Rapper J Hus was granted an early release from prison, yesterday (April 5), and celebrated with a surprise appearance onstage with Drake, at his gig, at London’s O2. The appearance comes four months after, the rapper was found guilty of being in possession of a knife. Drake amazed fans last night (April 5), when he brought rapper, J Hus, out onstage, at The O2, in London. The rapper was sentenced to eight months in prison, in December 2018, after he was caught with a knife, at the Westerfield Shopping Centre, in East London. The rapper’s early release, comes as he has severed less than half of his sentence. It is not yet known when J Hus was released from prison – but it has been suggested it could have been the same day as his appearance at Drake’s week long, O2 residency. As J Hus joined Drake onstage, he said: “I’ve missed you so much, I swear I missed you so much.” With Drake replying: “I waited for this all week so I could give you this stage so you can do exactly what you’ve been waiting to do.” After the introduction, J Hus took to the stage and performed his 2017 hit ‘Did You See’, much to the excitement of The O2 crowd. After the gig, Drake shared a photo of him and J Hus hugging, on his Instagram, saying that his show, on Friday the 5th of April 2019, had a “different energy” because of J Hus’s appearance and that people were “truly all so happy” to see him home. The 23-year-old rapper, whose real name is Momodou Jallow, was sentenced to eight months, on the 14th of December 2018. Judge Sheila Canavan said she would be “failing in my duty”, if she did not jail him. Recognising his “considerable talent”, Canavan told the rapper he was a “role model to many”, but “failed to leave his past behind him”. Continuing she added: “This, in such a young life, is the fourth occasion when you have gone out armed with a knife.” Although, J Hus received a warm and happy welcome home, by an excited O2 crowd, people took to social media to question whether, the rapper should be “celebrated” following numerous stabbings, in the nations capitol and throughout the UK, this year. 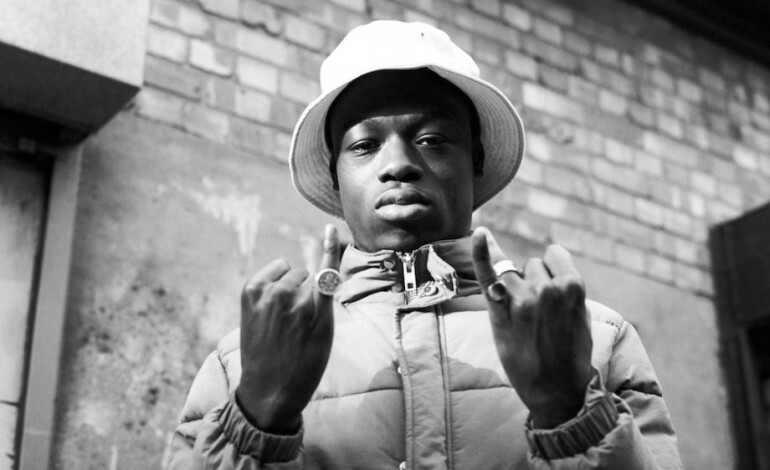 During his trial, the court heard that J Hus, was caught with the weapon after police stopped a car near the Westfield shopping centre, in Stratford, east London, on the 21st of June 2018. Police stopped Jallow and his girlfriend, in their, after they smelt cannabis. In July he plead not guilty to the charge of possession of a bladed article in a public place, but he then changed his plea, to guilty in October. The court heard that Jallow, has six previous convictions for ten offences between 2011 and 2016, which includes possession of a knife and violent disorder, he has also previously received an asbo.